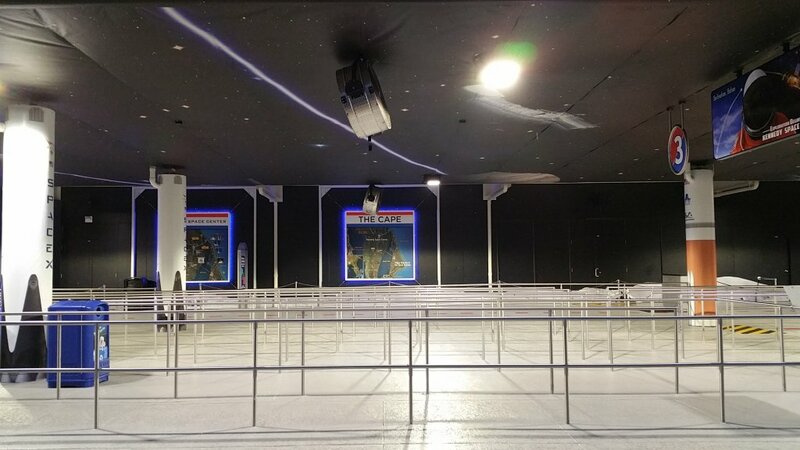 GlassTech recently restored the stainless steel railings and zone boarding signs as part of a general renovation of the bus embarkation area in the Kennedy Space Center Visitor’s Complex. 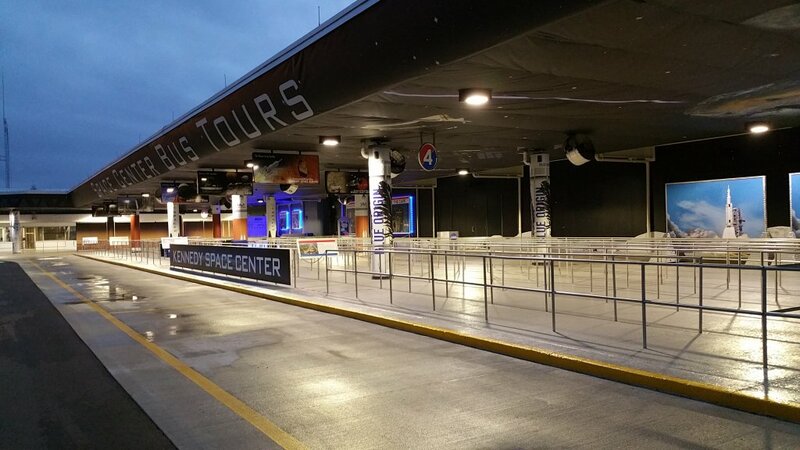 The railings suffered from general wear and tear from tens of thousands of visitors using the area. During the stainless steel restoration process, GlassTech removed corrosion, staining and abrasions then reintroduced the original brushed finish. 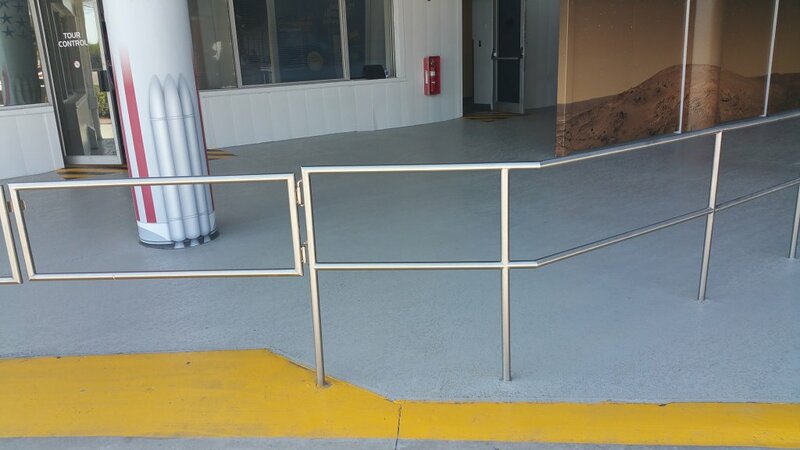 To preserve the “like new” appearance we applied MicroGuard protective coating to the railings and signs. The metal restoration and MicroGuard coating application will keep the stainless steel looking great for years to come while greatly reducing maintenance time and cleaning costs.